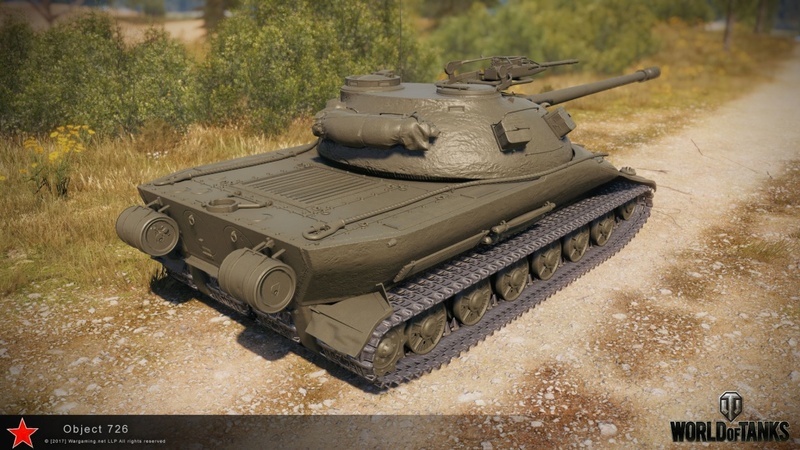 One of the Soviet Doom Machines will make it to World of Tanks as a Tier X heavy tank. 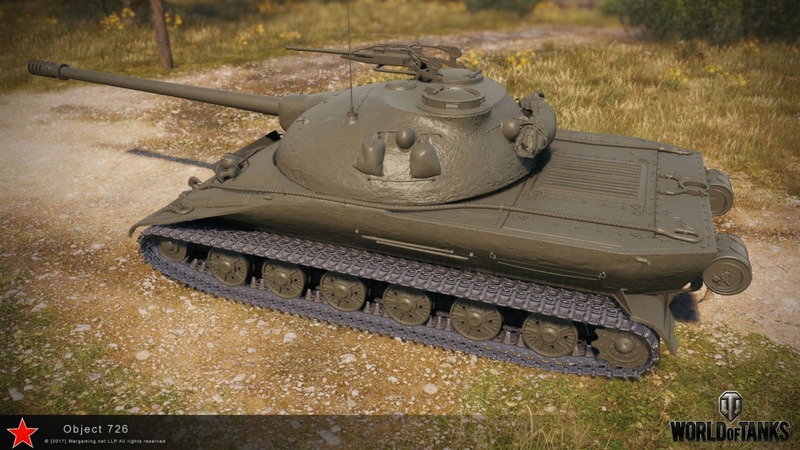 There are no details if this tank will a regular or some kind of reward tank, but it’s clear that it will require further rebalance. While I believe this will add uniqueness to the game, I fear it might actually bring even more broken vehicles to the game, ruining Tier VIII+ matchmaking even further! 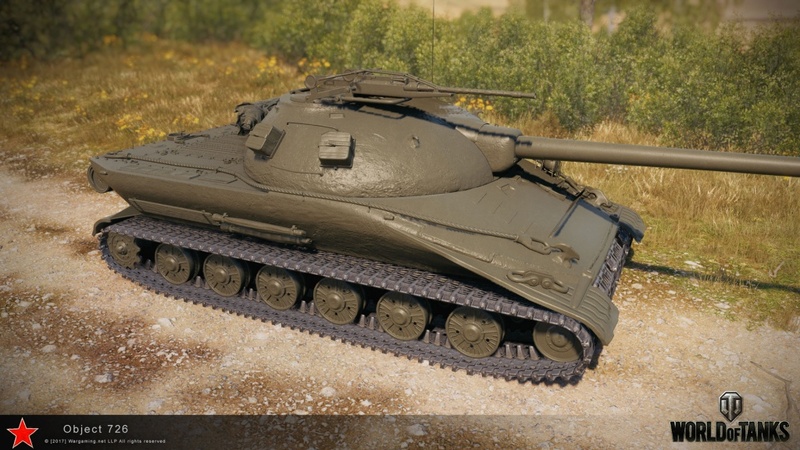 Also, if this is introduced without a proper balance, we might end up with yet another Object 268 version 4 in our hands, that will take months before Wargaming actually does anything. For now, let us hope these are just initial stats that will change and we might see a one of a kind vehicle in the game. I wonder how tracking would work on this thing. Same way as the T95? It also has double tracks, so nothing new. Looking at the track configuration, there is no way (maybe except for the worst of black magic from the Book of WG Disbalance) that this vehicle would turn well. That was one of the things that killed Object 279, too… horrible turning speed due to this track setup, which lacks the necessary space between left and right track assemblies (T95 at least has that space). Yeah but How to do damage and track at same time? wargaming does not understand that it would be easier to introduce a bad vehicle and then improve it. Interesting how the original design had a gap inbetween the tracks that would serve as a lower glacis that you’d be able to pen which has been entirely removed from WarGamings model. Same goes for the sleeker cupola’s that are a lot steeper on the reference design. Well done WarGaming, well done trying to kill your game entirely. Well,tbh, humans in the eyes of apes are probably retards and funny,but hey we all know whos smarter. Oh LUL. 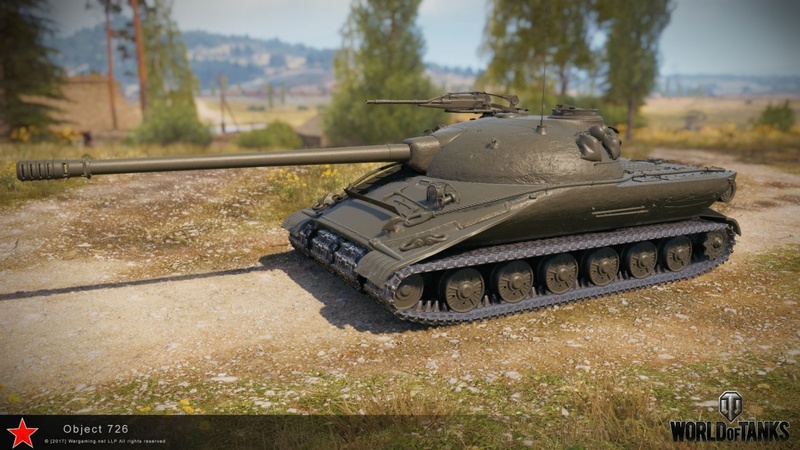 Very interesting thought: The current Personal Mission campaign has 4 stages…4 reward tanks. 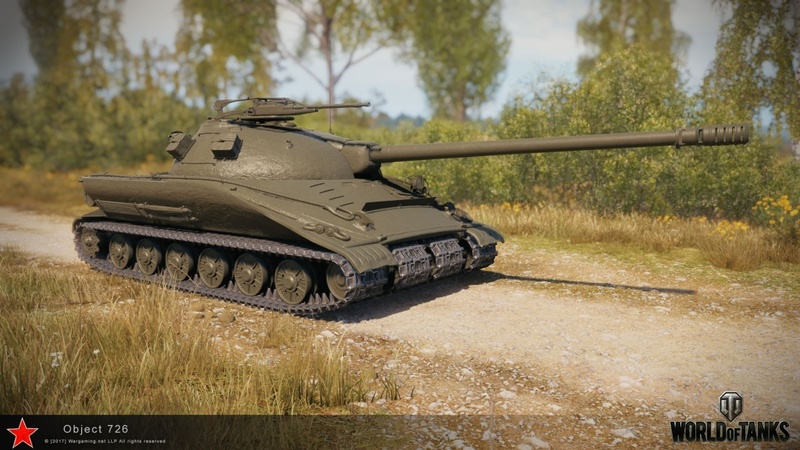 AND this is the 4th new tank introduced into the Supertest this month… These 4 tanks (T-34S, Excalibur, Chimera, Obj. 726) also seem to follow a similar pattern through the tiers (5-7-9-10 in current stages and 5-6-8-10 in what might be the new campaign in October). 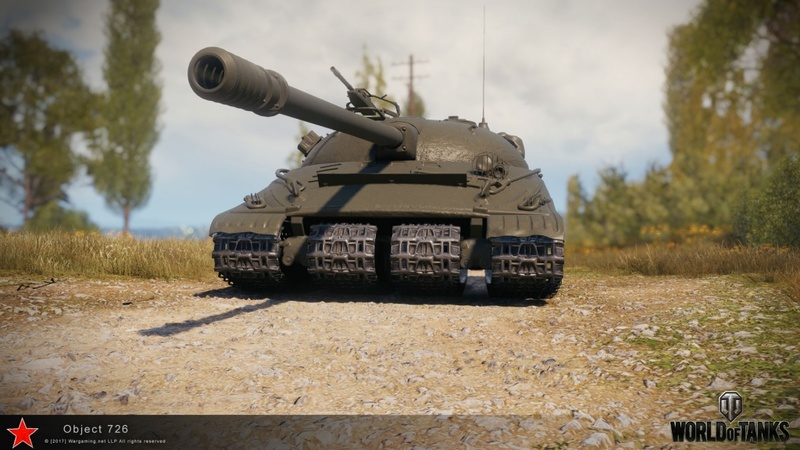 This would actually mean this tank wouldn’t be such a big deal at all, even if it is OP, because only the best and most persistant players will be able to earn it, after some time has passed. let my tell you how big clans get special/reward tanks, they all go to battle the same time and if they get in the same battle, one person do the mision them another, them another, them another….., in this game you not need skill, you only need is to know how beat the system…you have never wonder know some players get the t22 med…………??? ?